There aren't enough food, service, value or atmosphere ratings for Caffe bar Piccolo, Croatia yet. Be one of the first to write a review! 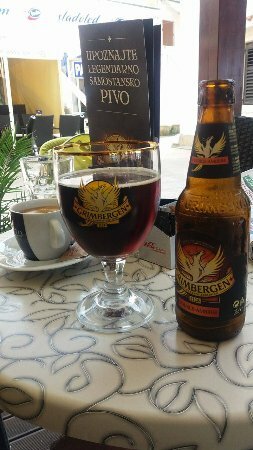 + very nice sea view + Punat city centre + excellent coffee + pleasant staff I´d like to reccomend you also Grimbergen beer, tasted Double Ambree and it was excellent. 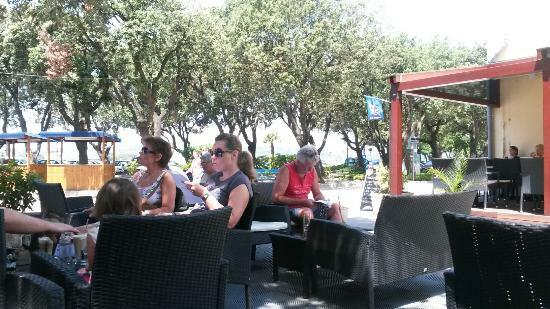 one of many caffe bars along the ocean waterfront area of Punat. relaxing way to spend the afternoon. It seems that all of these bars all serve the same menu items . . . mainly coffees, drinks and ice cream. Get quick answers from Caffe bar Piccolo staff and past visitors.